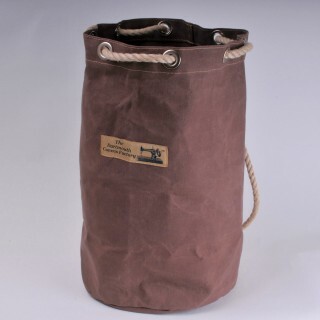 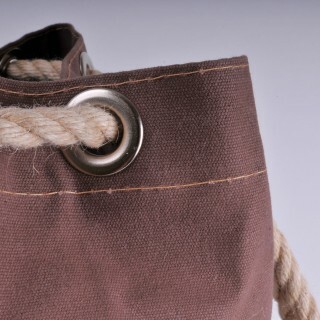 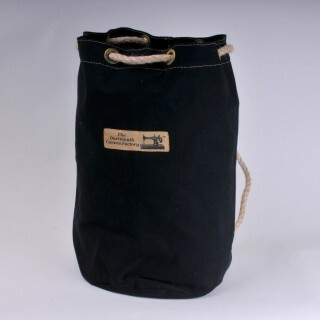 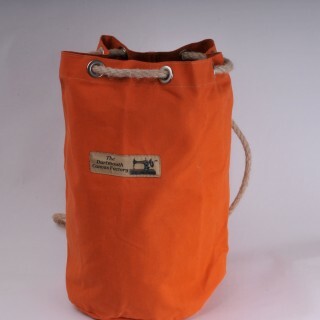 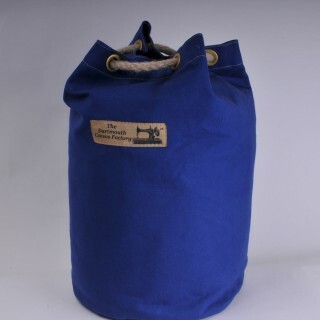 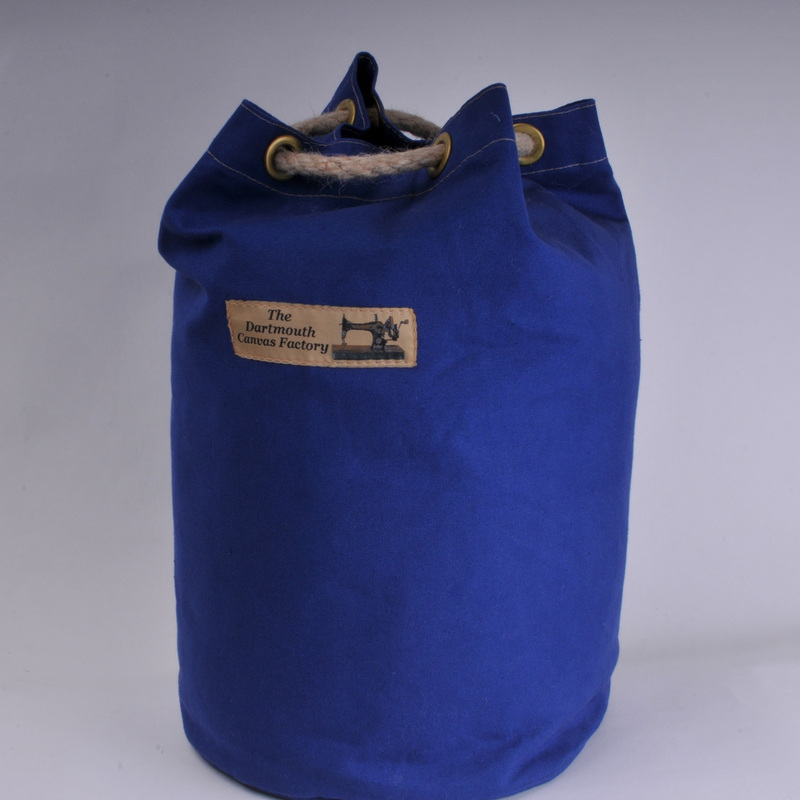 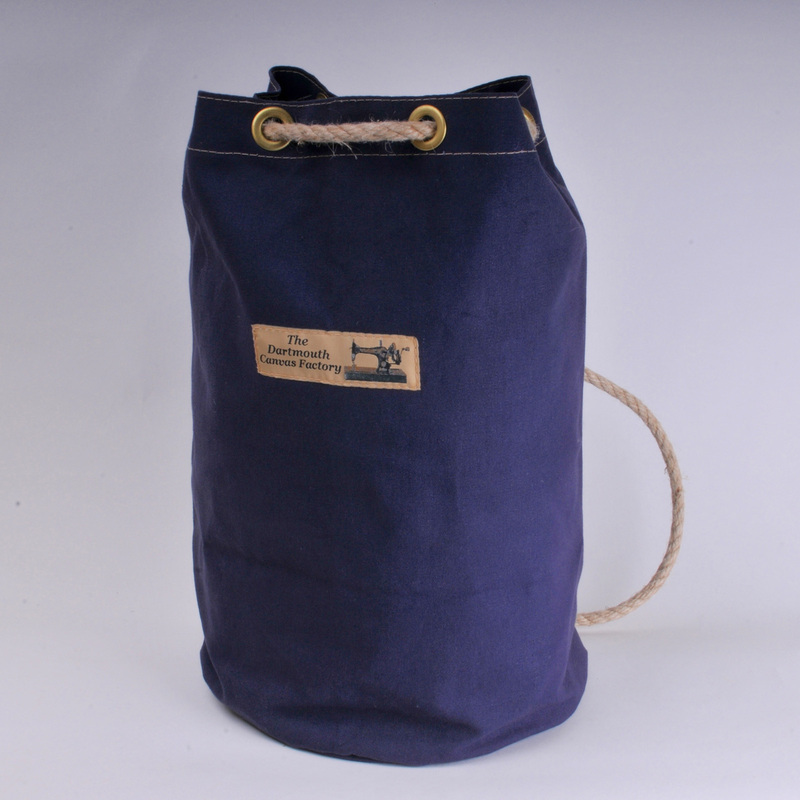 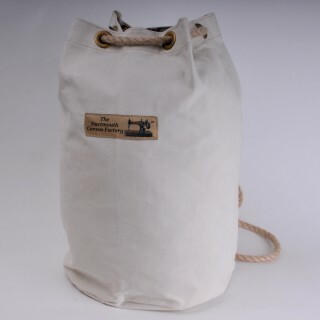 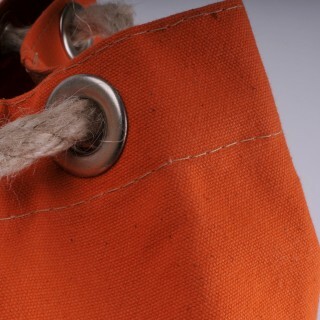 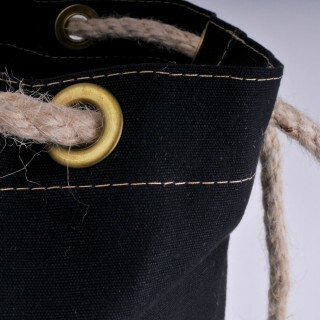 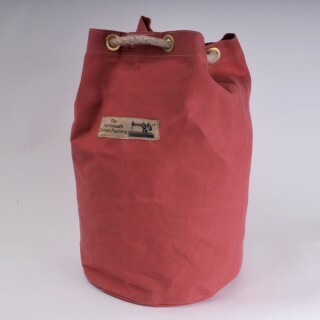 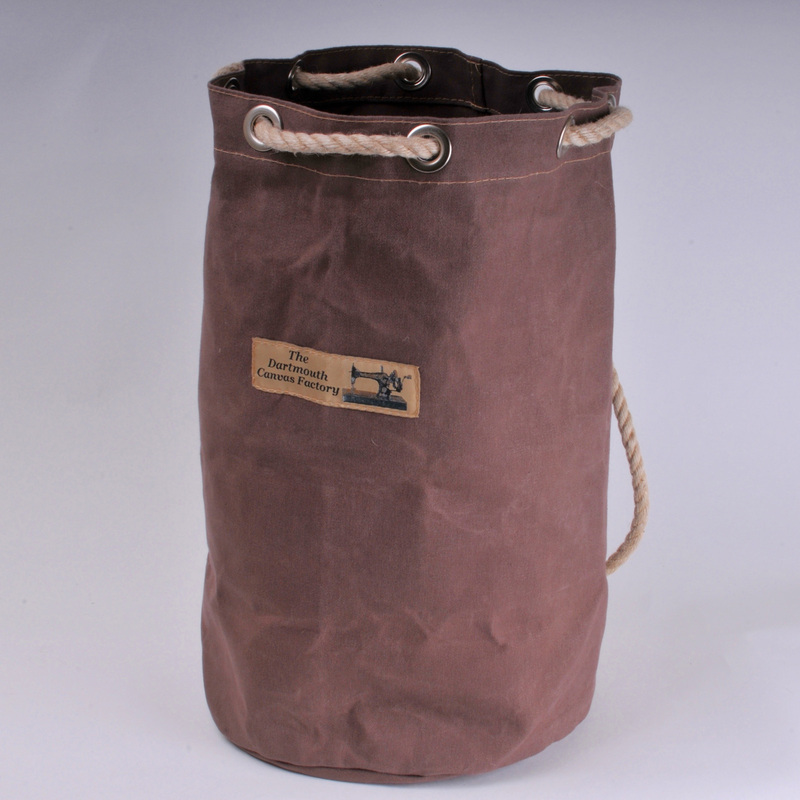 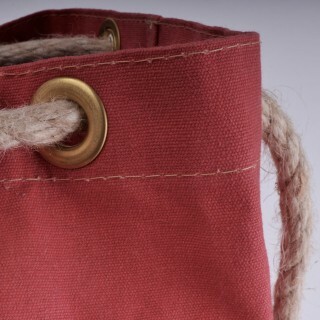 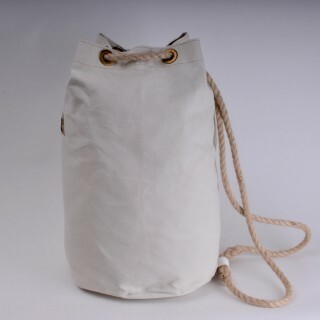 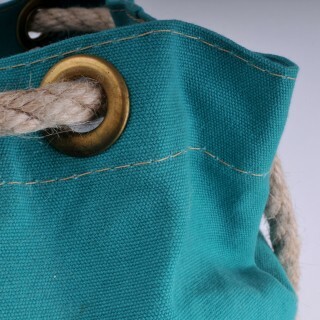 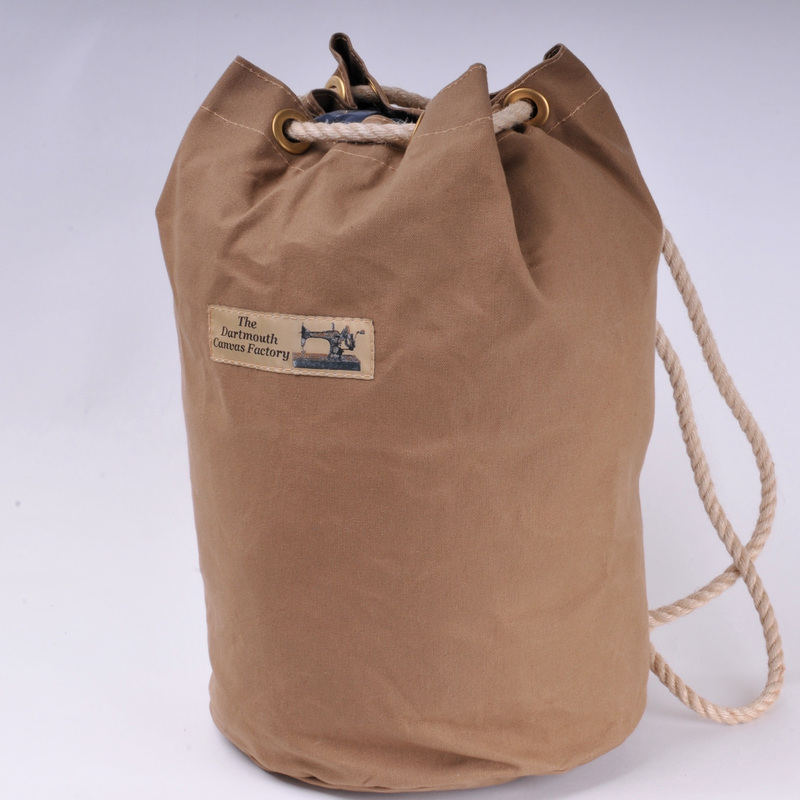 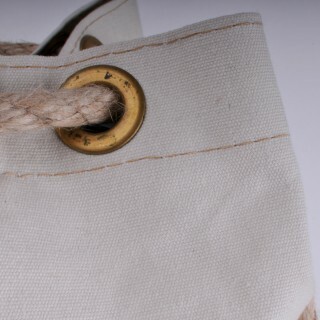 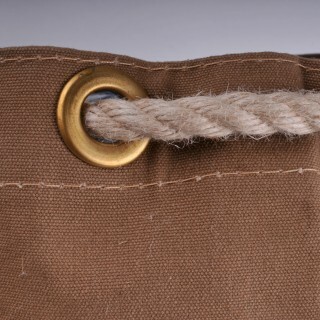 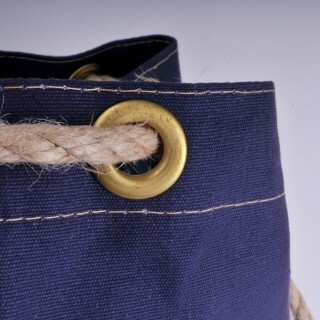 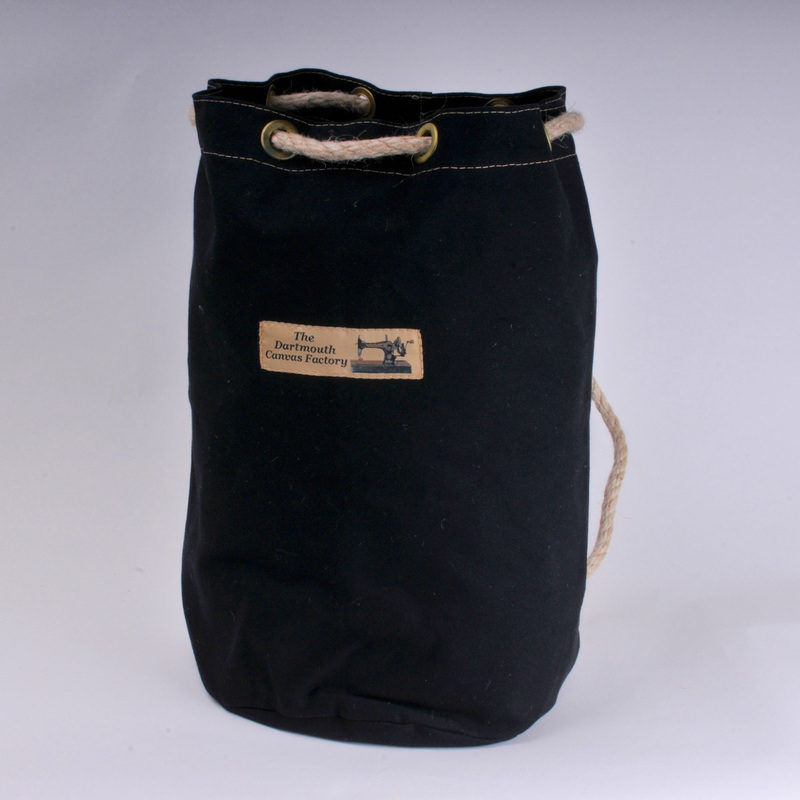 100% cotton canvas with solid brass eyelets at the neck and a classic jute rope drawcord handle. 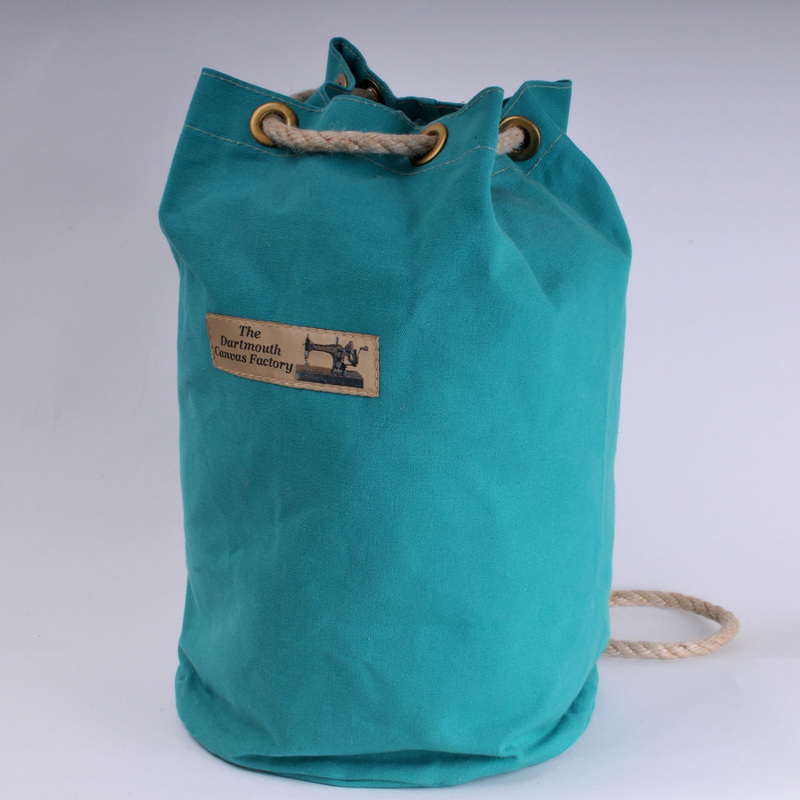 Avaialble in the colours shown below. 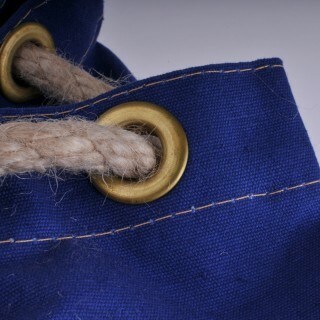 Will last for years and years.